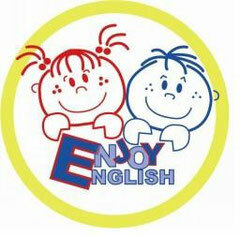 welcome to english practice web page. - englishpractices jimdo page! welcome to english practice web page. In this web page you are going to find exercises to practice english. these exercises are recommended for downloading and present them to your teacher in the classroom. Don´t get discouraged! keep on doing well!